Ask about our $1,000 Move In Special! 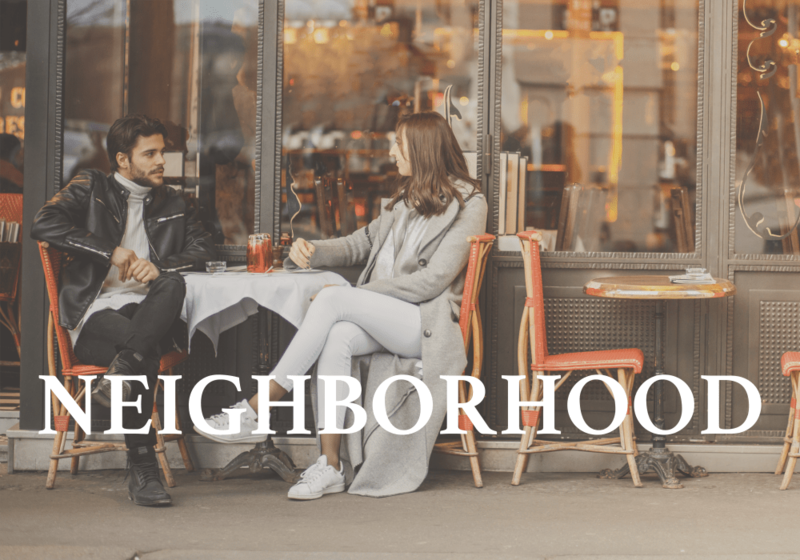 Embrace the best of Northwest living at Arbor Chase Apartment Homes. 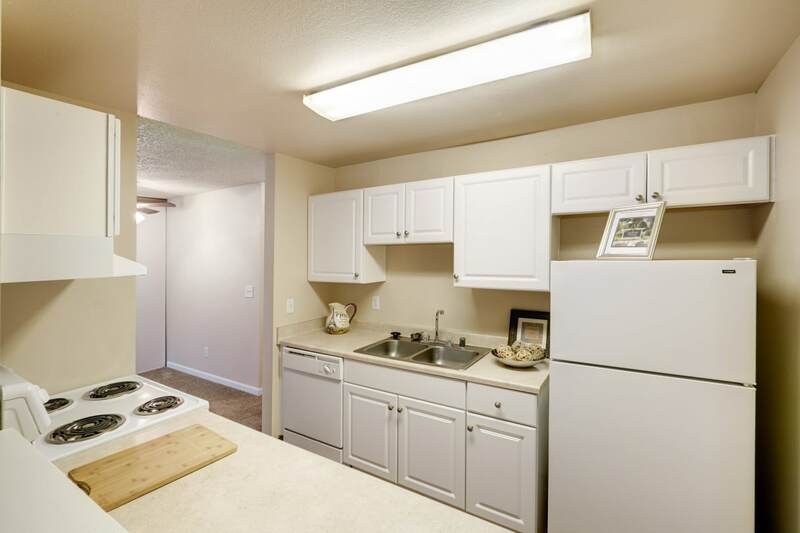 Set off a beautiful, tree-lined street, our 2 & 3 bedroom apartments for rent in Kent, Washington, exude charm and provide exceptional living. 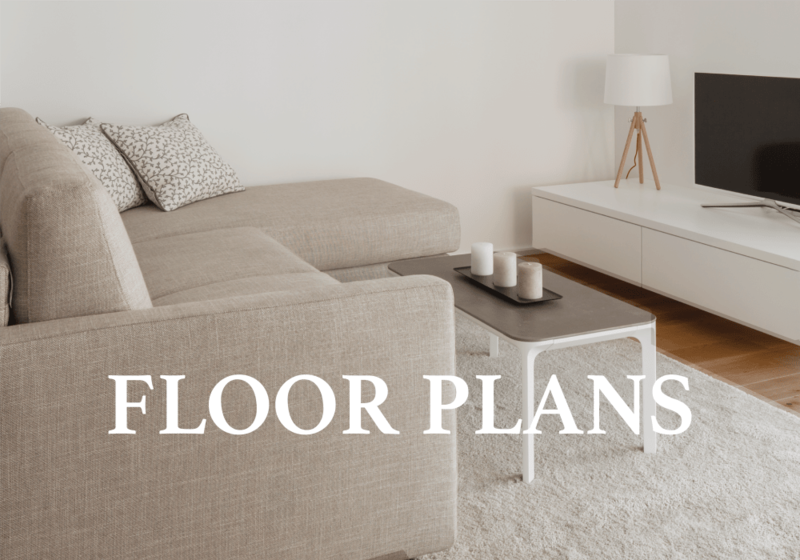 With spacious floor plans and a collection of top-tier amenities, your new apartment is sure to inspire. 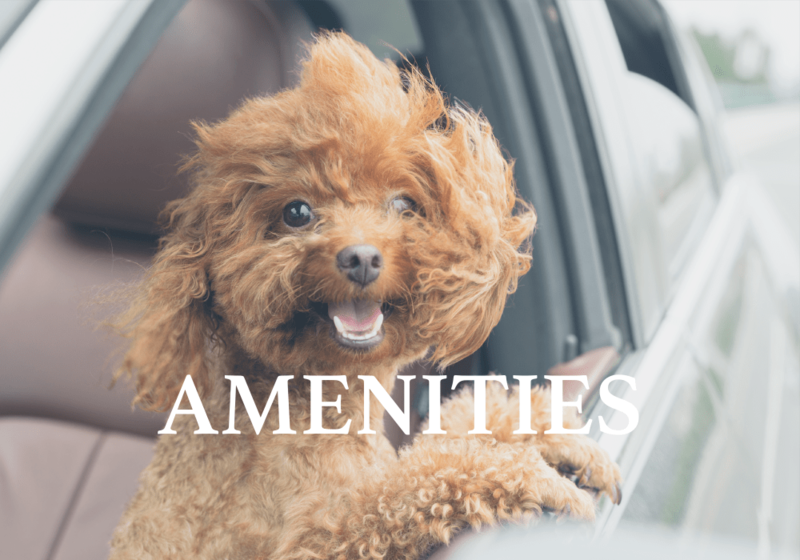 To complement the impressive interiors, our community features an array of world-class amenities to enrich your lifestyle. 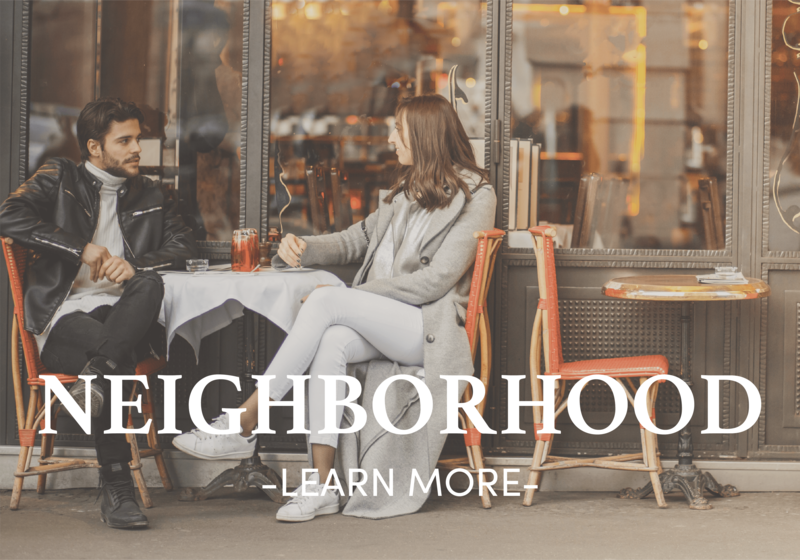 Craft your new life at Arbor Chase Apartment Homes. 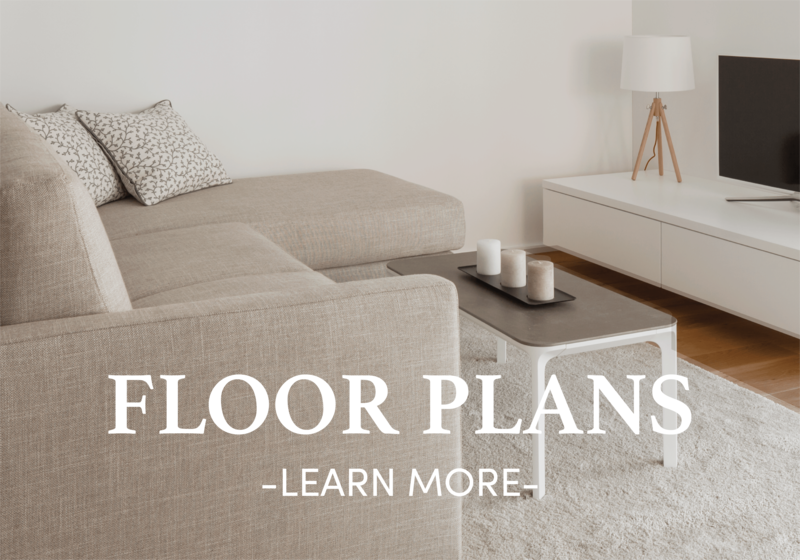 With generously sized floor plans, your new home provides plenty of space to unwind at Arbor Chase Apartment Homes. Put up your feet in front of your cozy, wood-burning fireplace. Whip up fresh and tasty meals with the energy-efficient appliances in your charming kitchen. Grow your favorite herbs and vegetables on your private balcony or patio. Kick back and unwind in style. 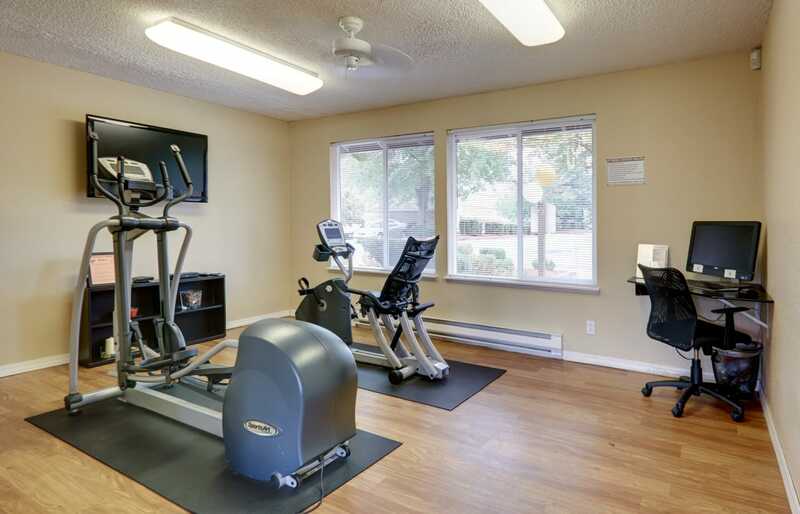 At Arbor Chase Apartment Homes, you can embrace a life of fun, fitness, and leisure. 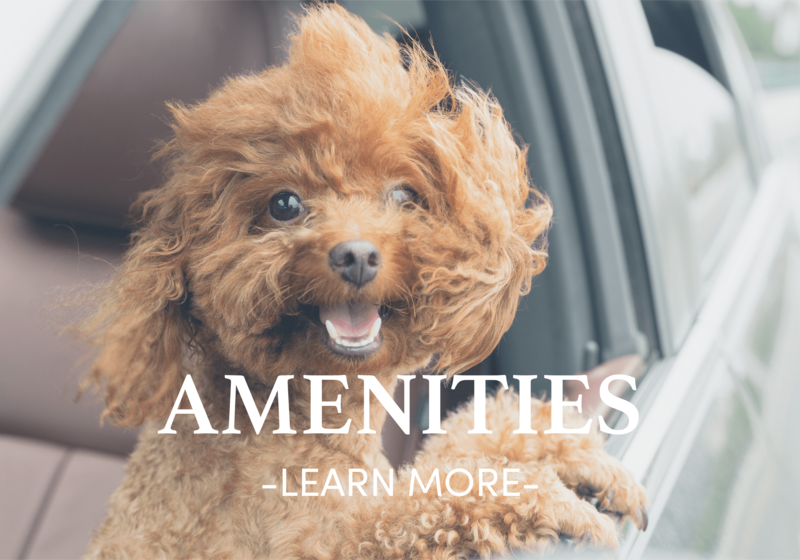 From the fully equipped fitness center to the outdoor swimming pool and spa, our pet-friendly community boasts high-end amenities to enhance your lifestyle. 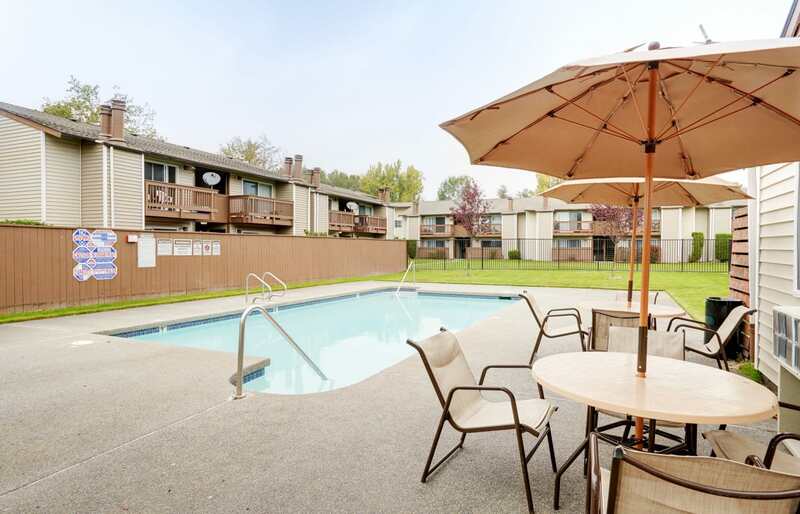 Kent is perfectly positioned in charming Kent, Washington. With Mt. Rainier as a stunning backdrop, Kent is home to a long list of world-class restaurants, employers, and entertainment. You can also conveniently commute to downtown Seattle via I-5, or catch the Sounder Commuter Rail at nearby Kent Station. 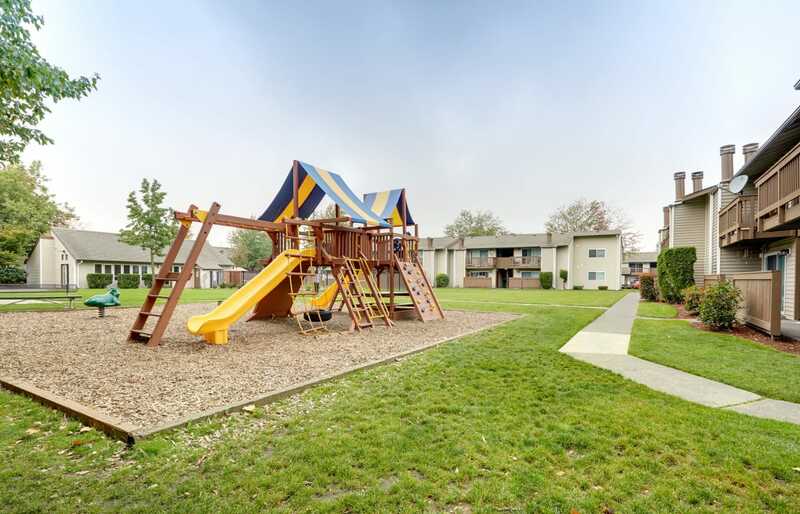 At Arbor Chase Apartment Homes, we are committed to enriching lives through better community. Contact our leasing team today to inquire about our 2 & 3 bedroom apartments for rent in downtown Kent, WA.